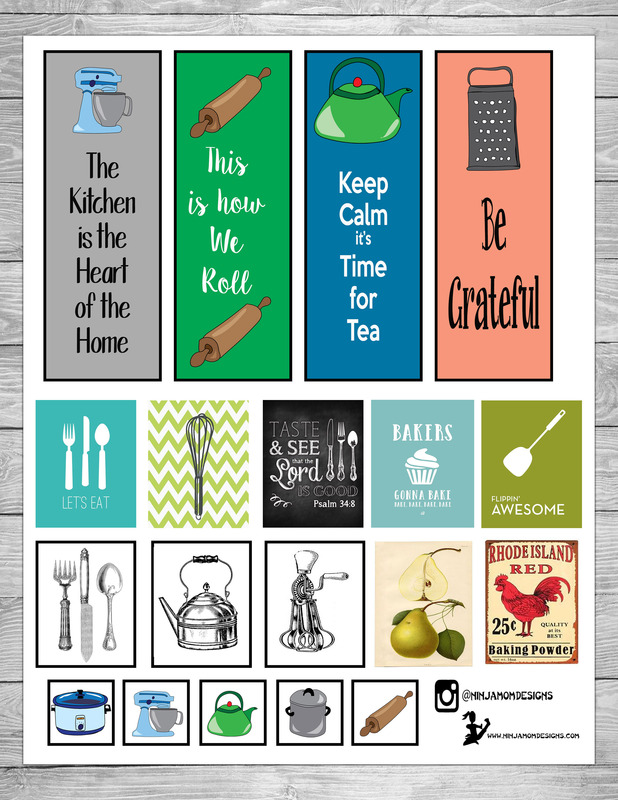 Kitchen Week is coming to a close!!! I have been working in my New Recipe Planner from Mambi this week. I didn’t realize what a HUGE task it would be to transfer all my recipes from Pinterest, Random Books, Screen Shots on my Phone and more! So… of course, I designed some stickers to make the process easier! 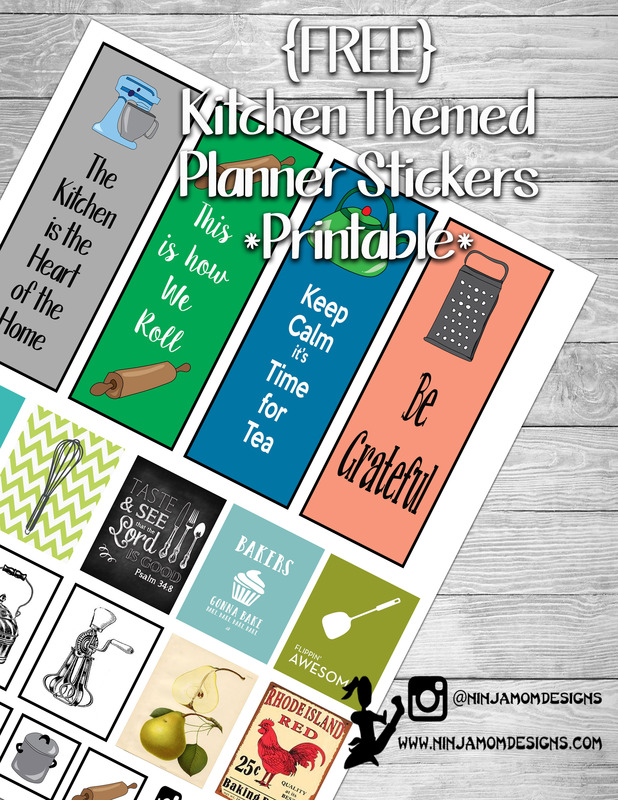 These stickers can be used in the Recipe Planner from Mambi, Your Regular Happy Planner or other Popular Planners.